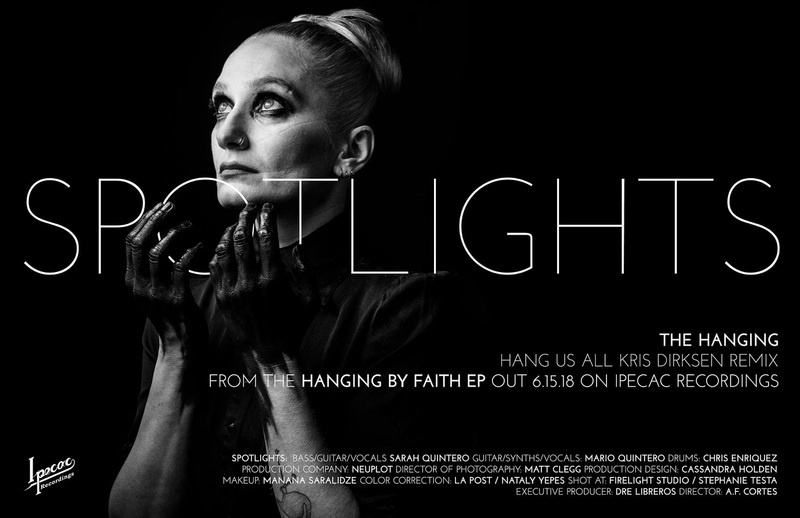 SPOTLIGHTS ANNOUNCES NEW EP "HANGING BY FAITH" AND RELEASES VIDEO FOR "THE HANGING (HANG US ALL)"
Spotlights, the Brooklyn-based trio have announced their new EP titled "Hanging By Faith", a five-song EP featuring remixes from Void Manes and ISIS/Palms’ Aaron Harris. 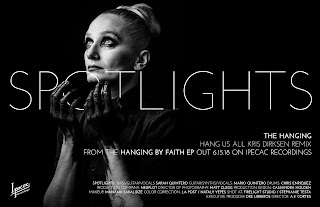 They have gone on to release a video of the track called "The Hanging (Hang Us All) Kris Dirksen Remix", which was directed by NY-based photographer A.F. Cortes. Pre-orders for the EP are also available digitally and on limited edition white vinyl (500 copies), included with an instant download of the track. The fifth song off the EP is a cover song of The Cure's classic "Faith". Check out the video and pre-orders HERE. "We liked the idea of changing the song titles because, while these remixes really harness the core intention of the original songs, they all took on a completely new life, and totally stand on their own, as new compositions," explained Mario Quintero. "The new titles were chosen by the people doing the remixes too, which we feel gives the songs even more of a personal touch." 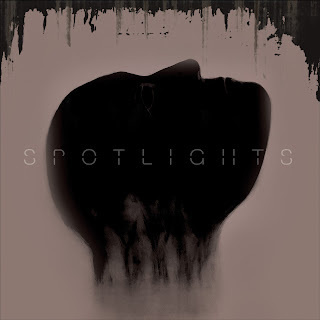 Spotlights plans to also venture overseas for a 15-date European tour later this month, with the trek including the outfit’s debut Roadburn performance. The band plays a hometown, record release show at Brooklyn’s St. Vitus on June 30. Toby Driver (Kayo Dot) and Somnuri open. Check out the dates below.